Introducing a range of Fresh and healthy juices squeezed out of freshest fruits and vegetables, just for you. Fruits and vegetables are full of vitamins, minerals, antioxidants, natural sugars, and fibre that help to boost your immune system, improve your digestion, increase your metabolism, and keep you energetic, thus no room for sickness. We make it convenient for you by giving all these essential nutrients in the form of easy-to-consume juices and also deliver it right to your doorstep. 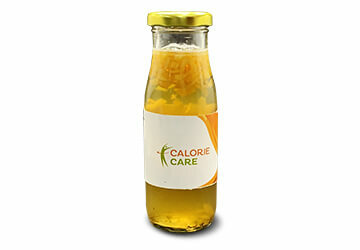 Our juices provide you with all the above benefits and they not only satisfy your hunger pangs but also sustain you for long keeping unhealthy snacks and drinks at bay. Depending on your health need of the hour, we have created 5 delightful types of juices – Reduce, Refresh, ABC Detox, Calm and Vitalize – each with its own unique blend and benefits. 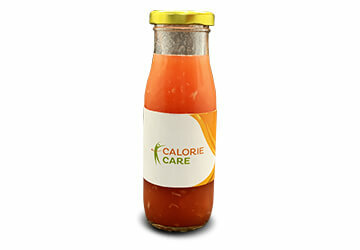 In order to keep the nutrient content intact, we make the juices fresh, once the order is placed. 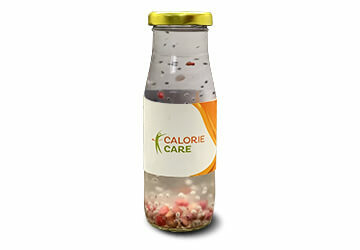 Now, sip your way to good health!